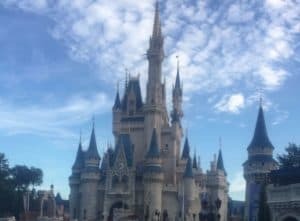 Disney World with food allergies is a different experience. I’ve lived with food allergies my whole adult life, and one of my children has severe allergies as well. So when it comes to dining out, we know the ups and downs of allergies. After doing Disney World last summer I can safely say that Disney World is a very allergy aware place. That said, there are still things you will need to do at every place to make sure you are keeping safe with your allergies. Here are the steps we did and what we would do differently to make sure we stayed safe. Every Disney World restaurant will have an allergy menu and a food binder. This should be the first thing you ask for when you walk in. Whether it’s a counter service, table service or a food cart. All of the disney world food providers have a binder that lists out every meal and what they may contain. Check out this site for all of the Disney World Menus. Disney is great at having the chefs come out and speak with you if you want to find out more about any of the foods. For us we have to make sure packages don’t have the “May contain” note on the packaging so we spoke with the chefs at all the table service restaurants. Special shout out to the chef at Chef Mickeys (the real chef, not Mickey). When we went to Chef Mickeys and spoke with the chef, he realized my daughter wouldn’t be able to eat most sweets. He offered to make enough sweets for us for the rest of our time there and gave my family the true VIP treatment. I’m not sure I have ever seen my child smile as big as that day. 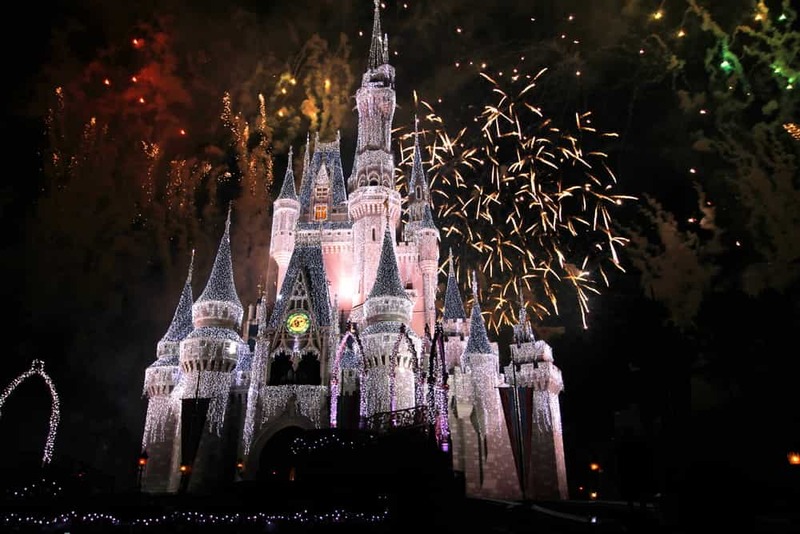 Disney World is called the happiest place on earth for a reason. They want to make your time there amazing. This chef exemplified that beyond what I ever could have expected. Disney World has a lot of different foods and places to see. Some of them can really get you excited. If there was something we did wrong before we got there it was talk about all the different foods we were going to try. My daughters friends had previously been to Disney World and one of the things we all wanted to try was the “Grey Stuff”at the Be Our Guest table service restaurant. So we booked our evening, (a restaurant not to be missed!) showed up, and asked for the allergy free menu. No Grey Stuff on the allergy menu. Six months of talking up a desert and we were out of luck. With my child in tears at the table there was nothing I could do. It wasn’t safe, so we couldn’t have it. Moral of this minor heartbreak? Don’t talk up foods with your kids too much until you get there. When you have allergies in Disney World some foods might not be available to you. Parenting tip: My goal was to be super dad on this trip, so I quickly whipped out my phone and found a recipe for Grey Stuff. Then quickly promised my daughter that we could redo this dinner once we were back at home and she could invite her friends as well. It didn’t save the day but it did give her something to look forward to. We wipe down every hotel room when we get there. If nothing else just to give us peace of mind. You will need these on the plane too! These little travel hand sanitizers are perfect for your backpack and travel bags. Every restaurant we go to before we sat down we all used some hand sanitizer and used some lysol wipes to wipe down the table. Disney is pretty good with keeping things clean. But you never know what someone was eating at that table 10 minutes before you got there. You can grab some great travel packs for lysol wipes here. Depending on your food allergies, when you are in Disney World, you may find that it’s just easier to bring your own food. Snack bars, and other items that can keep well in the Florida heat, are a good idea. It’s also a good idea to always have your Epi pen and know where you should go should you have a reaction. Knowing where the help desks are will give you peace of mind. Having a plan in place before you go to the parks will help you and take some of the stress off should you have some type of reaction. 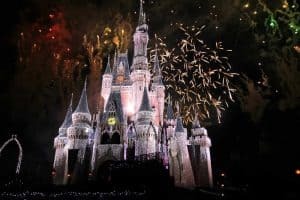 When you get caught up in the Disney World magic there are a few things that you should always keep in mind. We always ask ourselves, “If we were back at home what would we do?” Chances are if you have been living with allergies for a while you know there are some places you just don’t go. Fish allergy? Maybe skip the seafood restaurants. Peanut allergy in Disney World? You may want to skip the restaurants that have peanut butter as a key ingredient. While Disney World with food allergies can feel like a challenging task, allergy awareness has made some great strides. Make sure you have prepared yourself with lysol wipes, and hand sanitizer. Have a plan in place in case anything should happen. In the meantime research the menus and see what you can do to make this trip amazing. Our 2 Day Plan to See Magic Kingdom or you can find all of the Magic Kingdom rides here! 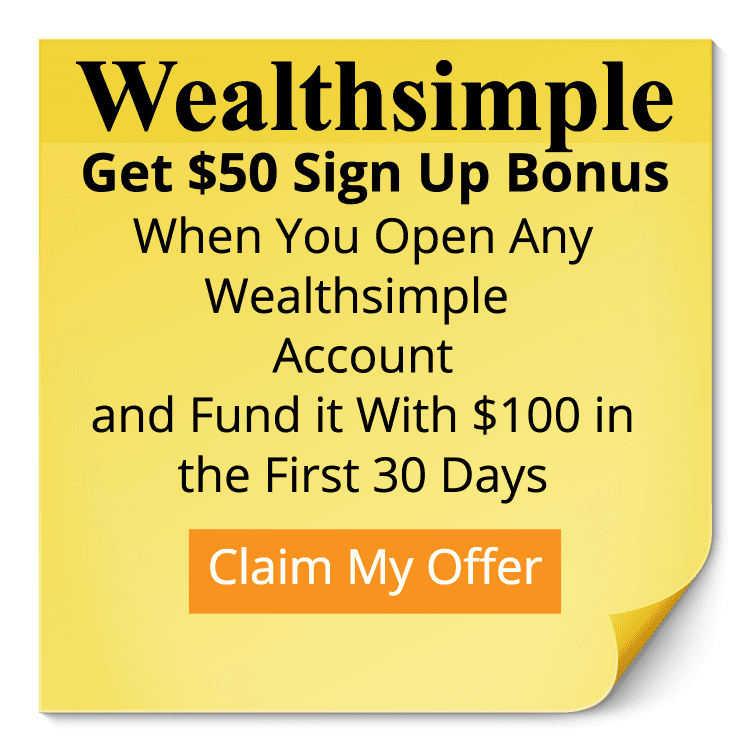 Find this post helpful? We would love it if you helped others find it by giving it a share! Thank you!